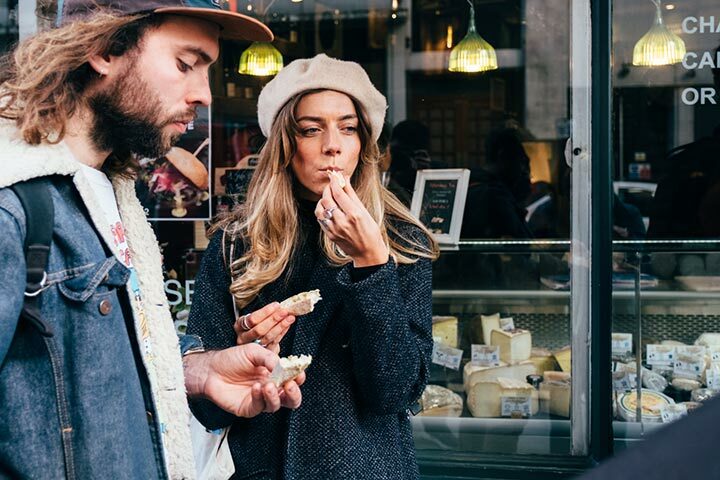 Fans of fromage won’t want to miss the chance to discover London’s cheesiest highlights for two palate-provoking hours. 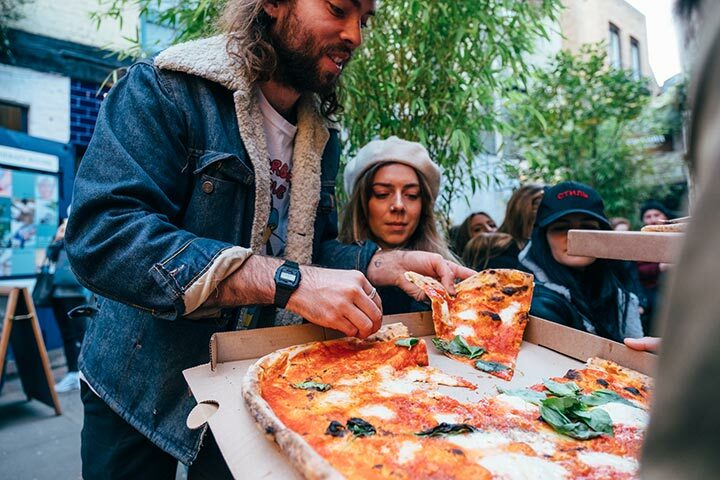 You and your fellow cheese enthusiasts will be guided around one of the planet’s most renowned cities when it comes to good food, stopping off at cheese counters, restaurants, a pizzeria and even a department store, discovering many delicious varieties of cheese along the way. 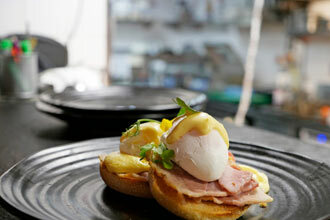 Whether your passion for cheese is mild or mature, you’re sure to leave the Cheese Crawl with your cheese fix truly satisfied and maybe a new found favourite. May the best cheese win! 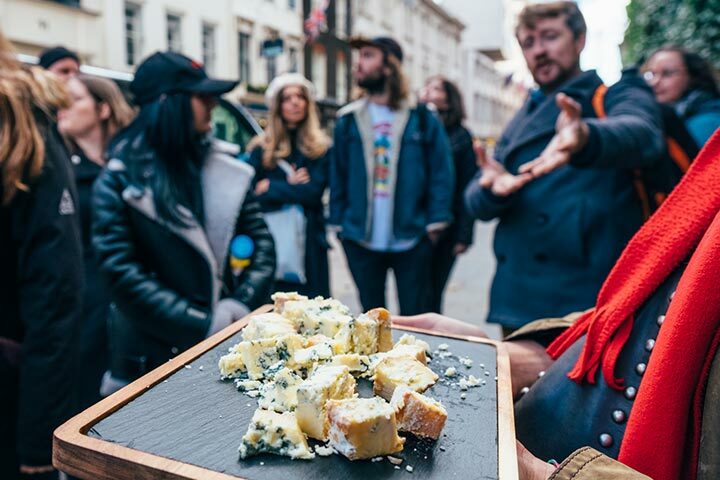 The tour will begin in London’s stylish Mayfair, where you’ll tuck into some of London's finest blue cheese with a visit to an elite cheesemongers who have been serving the eager public for over 300 years. 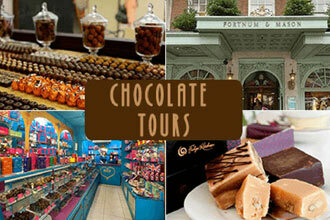 Next up, its Fortnum & Mason is where even the Royals visit for their dairy fix. 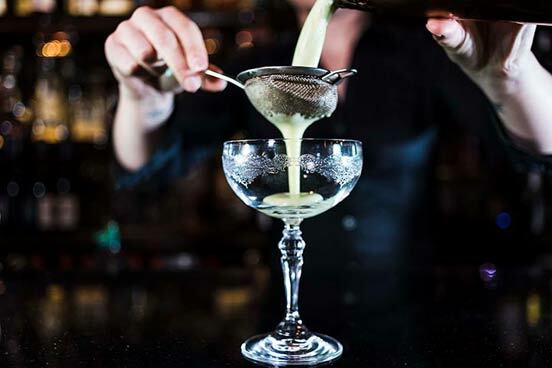 From the rustic, handcrafted assortments to the perfectly formed moulds, you’re sure to encounter dozens of varieties at the elite department store. 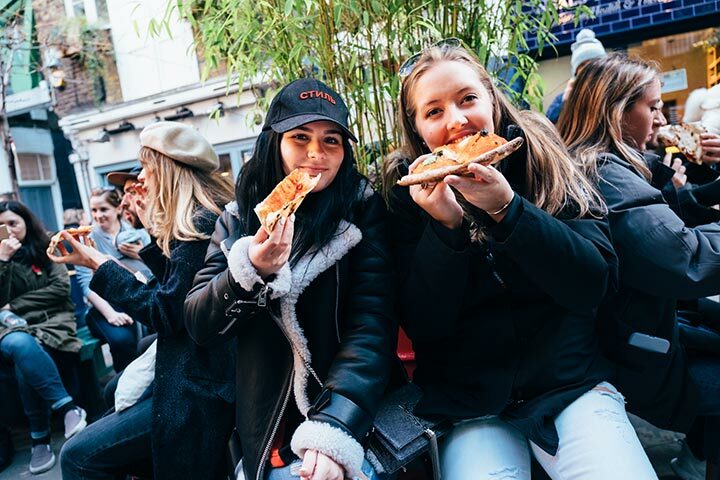 Later on you’ll celebrate one of the world favourite forms of cheese, the humble cheese toastie, by sampling London's favourite version, followed by London's much-loved Margherita pizza. 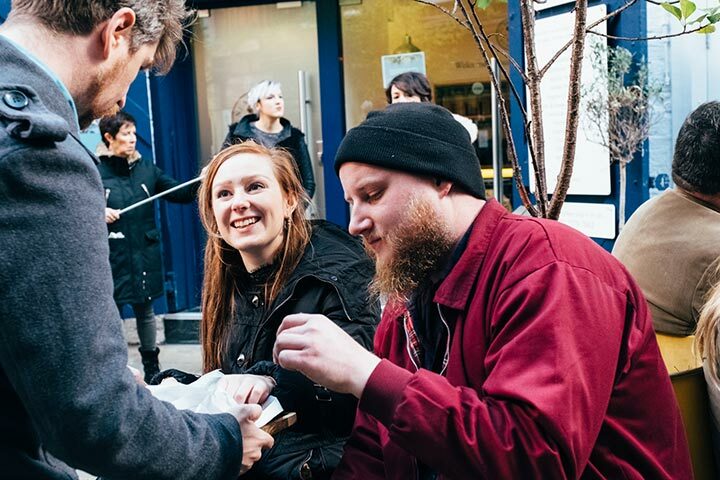 The tour’s grand finale will consist of a huge artisanal cheese board in Covent Garden, where you’ll discover highlights from London’s craft cheese community. 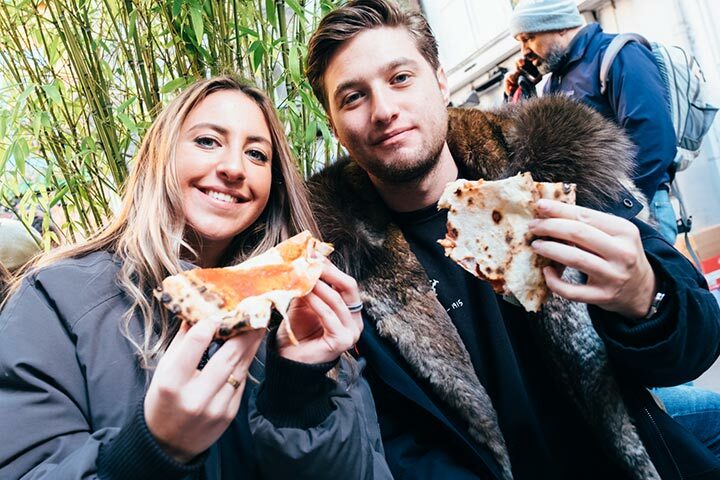 Throughout the tour the fully interactive exclusive Cheese Trivia quiz, also known as the "QUIZtro Formaggio", will put your cheese wits to the test with facts about this beloved food. Expect Gouda laughs, Gouda company and of course, Gouda cheese! This experience is available on selected Saturday dates at 12pm subject to availability, throughout the year. The tour will last 2 hours. I purchased the cheese Tour for my friend and I and it was great. 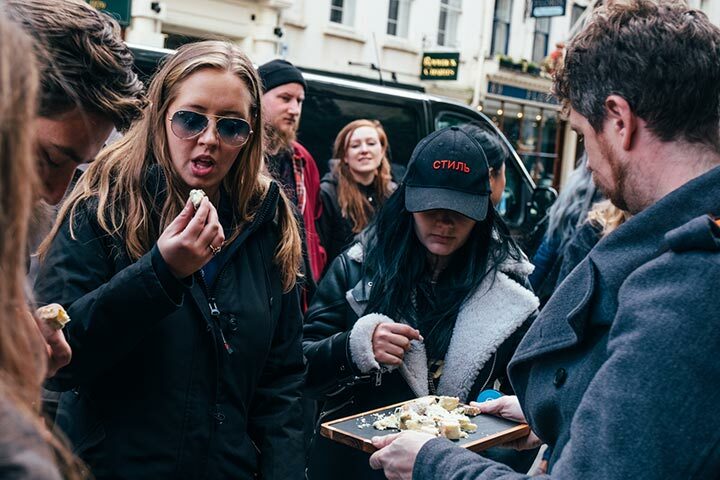 We tried lots of different types of cheese and we discovered some of the best places to buy cheese in London that I hadn't been to. The tour guide was great, he really knew the area and was a real cheese connoisseur It's a shame the tour didn't have the option to pay extra for a wine pairing as that would have been worth the extra money. 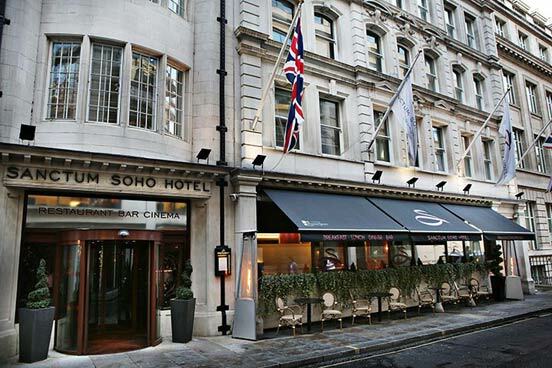 The tour started in Mayfair where we were taken to Fortnum and Mason where we were treated to 2 different types of cheese, one of which was an amazing double truffle Gloucester cheese! I didn’t think I liked Gloucester until that day. We were then taken to an elite cheesemongers called Paxton and Whitfield, probably one of the oldest cheese vendors in the business. We tried some fantastic blue cheese! We moved on to Lina Stores where we tried cheese which has been soaked and matured in red wine and also we also tried a prosecco one. I hadn’t tried cheese like that before. After this, we had a little sit down outside and ate a slice of margarita pizza at an adorable pizzeria not too far from Lina Stores. Once we had finished sitting down the tour guide brought over some goats’ cheese for us too! As there are so many different types of cheese to try I recommend not to eat beforehand. I also recommend wearing comfortable shoes as you will be walking around London to all the best places to try cheese.